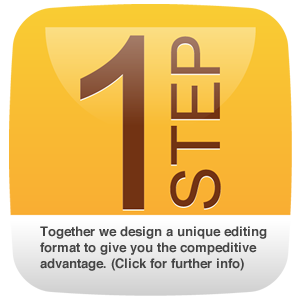 HIGH-END VIDEO EDITING SOLUTIONS… PERIOD! Advanced Video Outsourcing is a post-production company providing high-end editing services to Entertainment Companies, DJ’s, Photography Studios, Party Planners and other Video Professionals who want the competitive edge. Specializing in Bar/Bat Mitzvah’s, Weddings & Commercial Work. We free you up to build your business instead of being a slave to it!